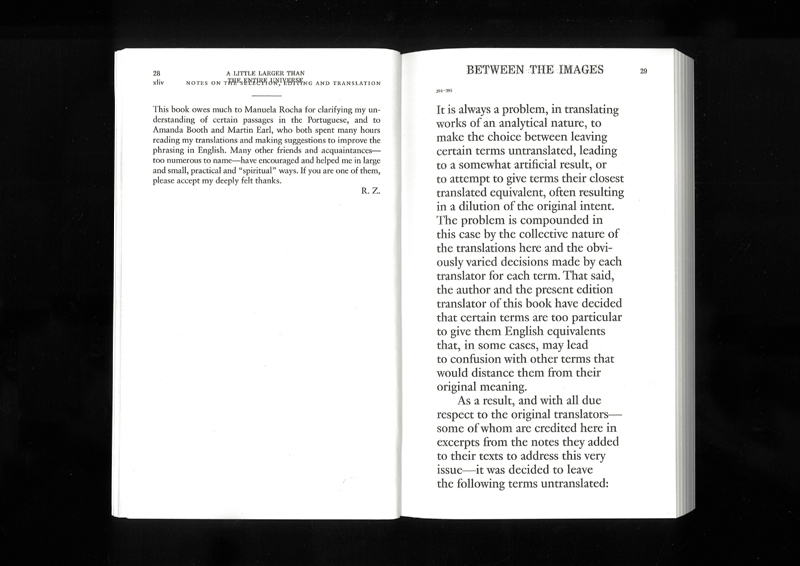 Compilation of notes and introductions written by translators on different attitudes towards the level of transparency and authorship of their mediation, as well as the inescapable trade-off they have to face between form and meaning. 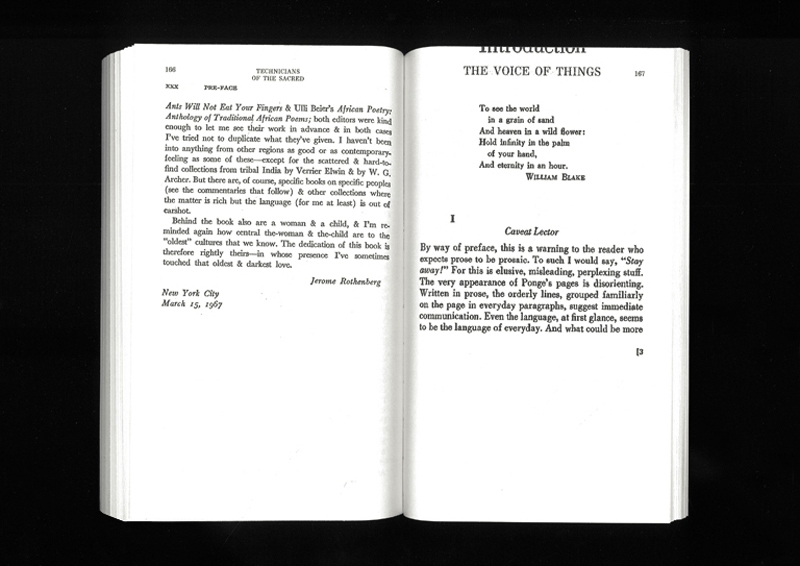 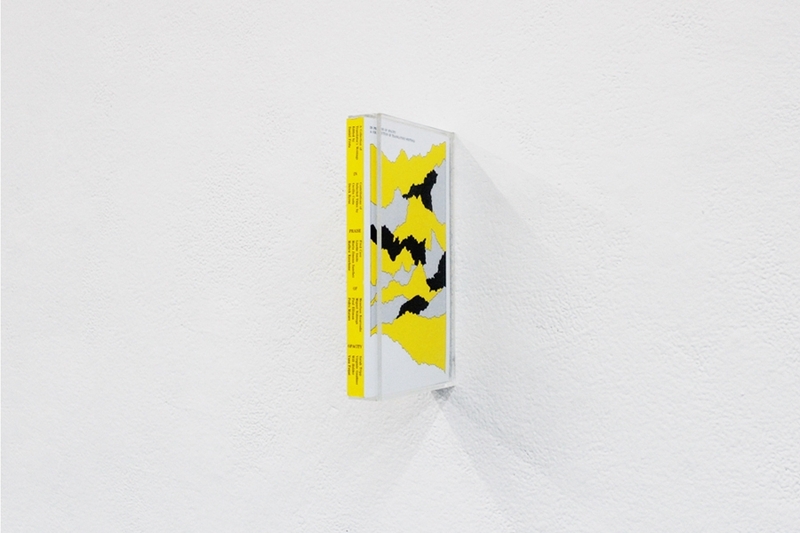 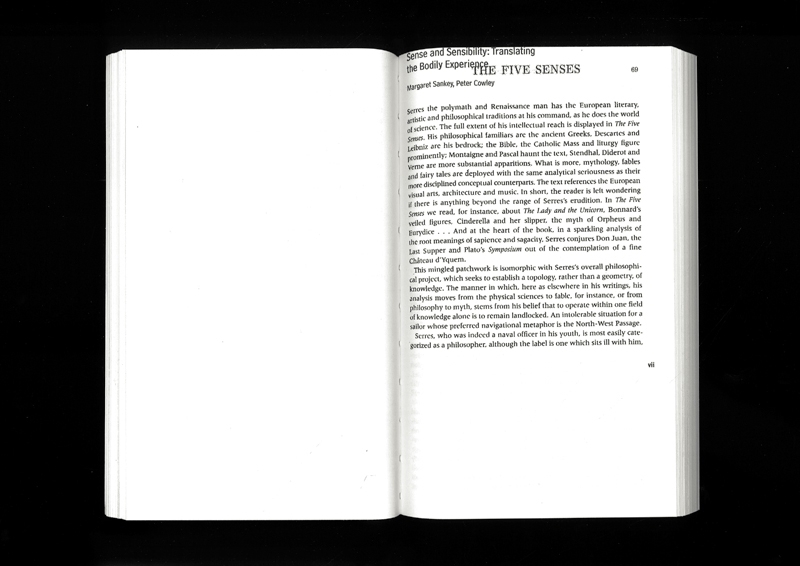 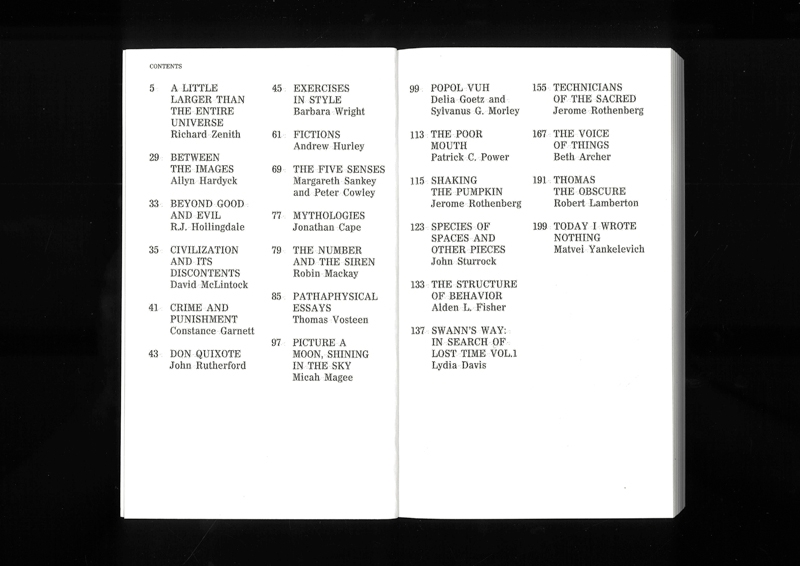 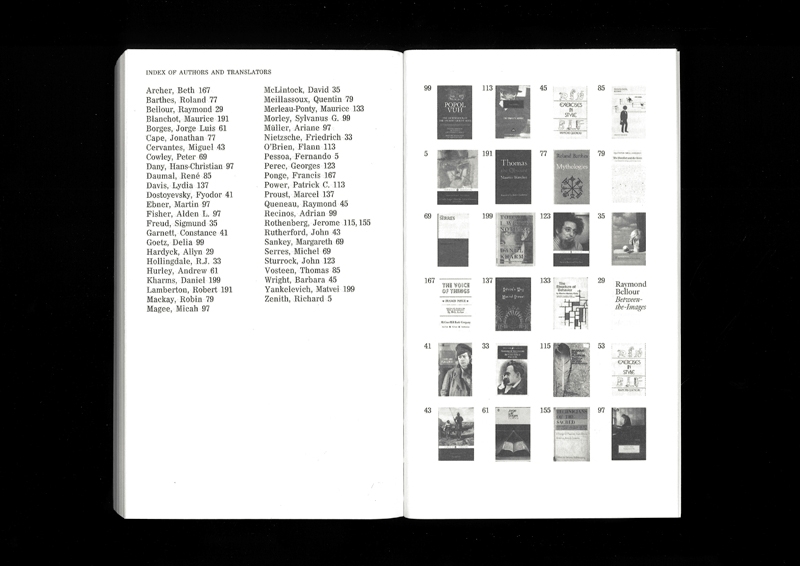 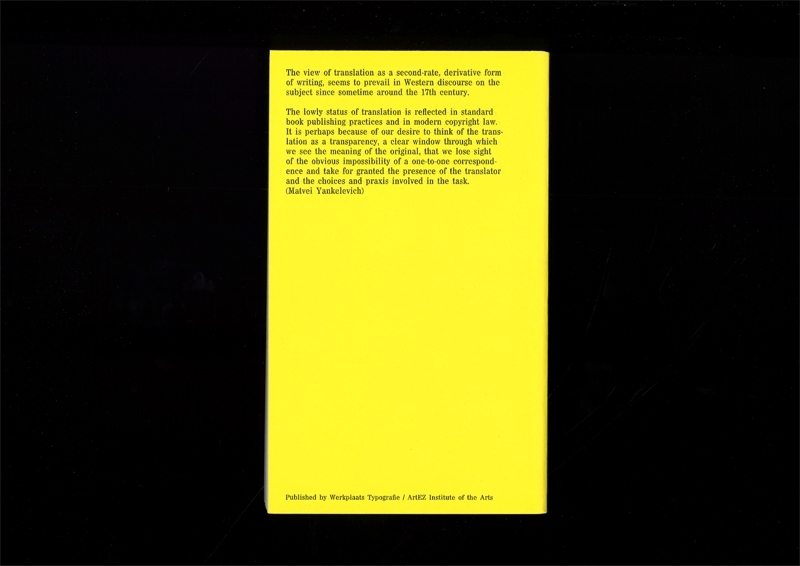 Fifteen contributors dealing with analogous concerns in their practices, selected pages from their personal libraries, present in the book as facsimile versions. 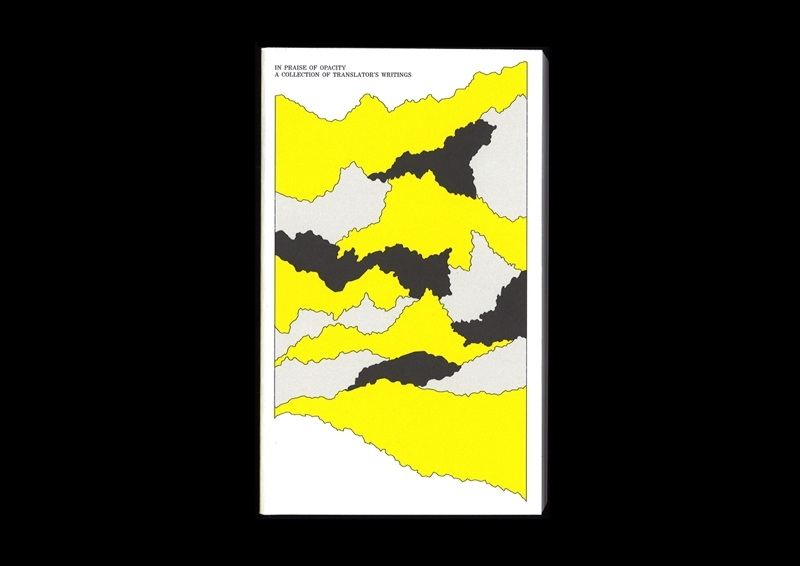 Contributions by Cecília Costa, Derek Byrne, Daniel Frota, Fred Cave, Lisette Smits, Maria Jimena Sanchez, Mathew Kneebone, Menealos Kouroudis, Miguel Nóbrega, Paul Elliman, Pedro Moraes, Sarah Tripp, Virginie Gauthier, Will Holder and Yana Foqué.